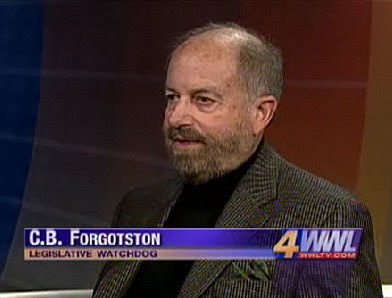 appearing on the moon griffon radio program 17 march 2008, louisiana uber blogger and legislative watch dog c. b. forgotston took a call from state representative hunter green. 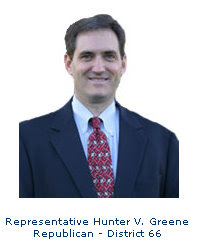 according to representative greene he says that he has been a "very big advocate of refunding monies to taxpayers." however, as shown in the audio clip representative greene really doesnt know the state constitution, or louisiana law or really what hes talking about. 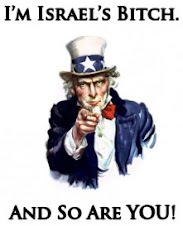 whats worse (but normal for louisiana) is that representative greene is chairman of the house ways and means committee, which must mean that representative greene was made chairman of ways and means because he is a useful idiot and puppet to the piyush "bobby" jindal adminstration. save or spend our money?